Easy for the teacher. Fun for the students. Looking for a Specialist High Skills Major workshop? You're in the right place. ​The last thing students want is a(nother) mandatory, boring lecture. ​"Thank you for the presentations. Students were engaged with thoughtful insights. ​We would LOVE to have you return for more workshops!"" 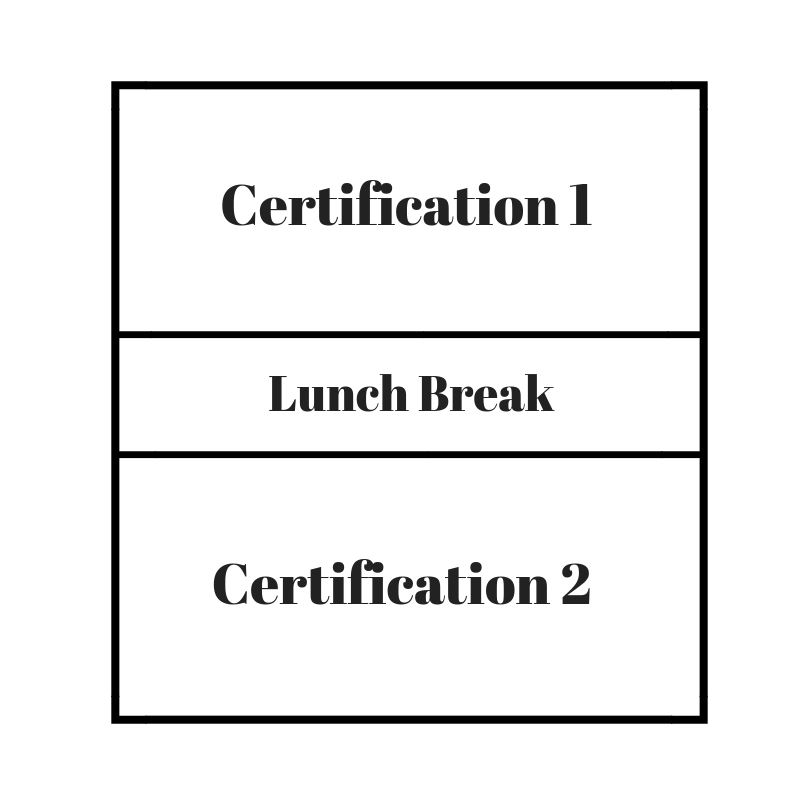 Certifications are generally a half-day in length, and can be adaptable to fit with your class schedule. We can often be flexible with dates, but if you're picky, contact us early. We need a room and a projector. ​All students receive a certificate of completion. $600* per workshop for up to 50 students, but we can sometimes accomodate more. *Travel (~ $100 in the GTHA) & tax extra. ​Contact us for a full quote. We've worked with over 20 school boards. We can make it work with you too! Contact us to discuss dates, fees, ideas, or just to say hello! Workshops for Every SHSM Sector! Don’t see the certification you are looking for? Talk to us! We may be able to point you in the right direction! Business Etiquette - Most people who get fired are fully capable of doing the job, but they can’t handle the social expectations. This fun workshop will cover some basics of etiquette and communication: Important do’s and don’ts, how to handle those addictive electronic devices, and our top tips for setting yourself apart as a competent professional in any work environment. ​Communication Skills - Students use interactive activities to explore their own communication skills, and those of others. Options to focus on public speaking or interpersonal communication. Conflict Resolution - Using activities, reflections, videos, and optical illusions, students are exposed to the mindset of "I might, maybe, possibly, be wrong" - the foundation for conflict resolution. Curatorial Techniques - Curation is all about selecting what to include, what to exclude, and deciding how to use what you have to tell a story. Whether it's an art exhibit, a social media story, or a new playlist, this hands-on workshop will make students realize that they are already curators and help them hone their craft. Customer Service - Using partnered activities and role playing, students are introduced to the foundations of greeting and helping customers in a friendly, positive way that will help their business. Plus, we learn the three things you must be to provide great service! Effective Networking - A fun and experiential introduction to the practice of networking. We share some key do’s and don’ts and get lots of practice in making great connections with others. Event Coordination - Anyone can learn to be a great event planner, and this fun workshop will help students connect their natural planning abilities with good professional practice, complete with tips and tricks of the trade. Group Dynamics - Interactive activities will experientially reinforce group development theories give students tools to help a team achieve its maximum potential. 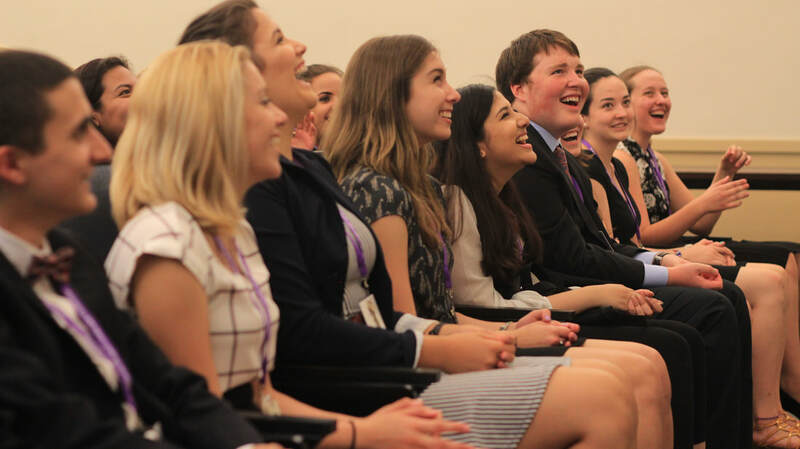 ​Leadership Skills - Students broaden their perspectives as they develop their own definition for leadership while exploring personal role models and past leaders. Plus, we do lots of interactive activities to put their words into action! ​Negotiation Training - While there are many ways of approaching negotiations, this training will share key messages that research has shown to be effective. Students will be given a scenario in which to practice their own style alongside these techniques. Personality Inventory - Ever wonder why some people just can't get along? Students take a personality profile and learn to recognize the differences in working styles and communication preferences between themselves and their peers. Portfolio Development - Whether they are looking to work with cars, art, or gardens, students will learn how to set goals, mine their past activities, and collect artifacts that will help them communicate their skills as they work towards a career path. Project Management - Using a whole whack of sticky notes, students use a literal hands-on approach to learn organization, modular thinking, and critical path tasks. We also share some tools to boost productivity and avoid procrastination. Proposal / Grant Writing - Many organizations live or die based on their ability to find and apply to grant opportunities or propose new ventures, but grants and proposals don’t have to be as scary as they sound! Students will learn the basics and even create a simple proposal. Public Speaking - Although the #1 fear in the world is public speaking, everyone can become better with practice. Not only that, but with the right skills and mindset, it can even be fun! Students will leave laughing and more confident! Risk Management - Better safe than sorry"? How about "Fortune favours the bold"? Rather than learning such a vital skill through cultural clichés, we guide students through fun activities to better understand what it means to assess and take risks intelligently. Sometimes choosing not to take risks can be the biggest risk of all. Stress Management Techniques - Every job has its challenges, so stress management is essential for our wellbeing. Students will examine their own coping techniques and learn some healthy habits that the best stress managers really use. Special events for SHSM students. 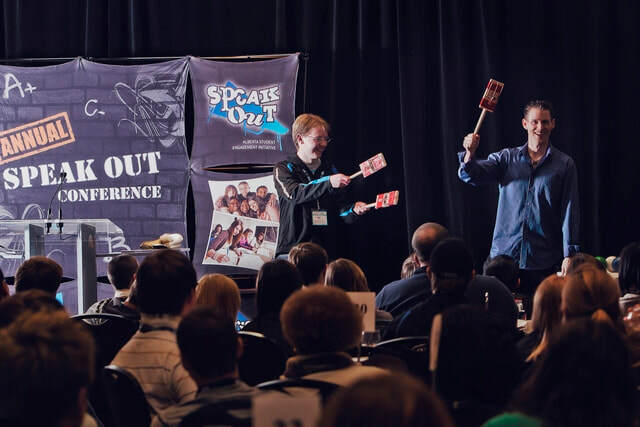 Get more value from an exciting, on-site, action packed day! Whatever your vision, we'll help you make it spectacular! Depending on your timing, we can include a combination of certifications, reach-aheads, keynote speakers, experiential learning activities, and even I.C.E. Training. Here are three popular options for conference schedules, but contact us, and we'll discuss how we can customize a program for you. ​"Engaging, organized, and hit all the right notes with students!" If you're looking to collaborate with other schools and offer something for everyone, this is a great model. 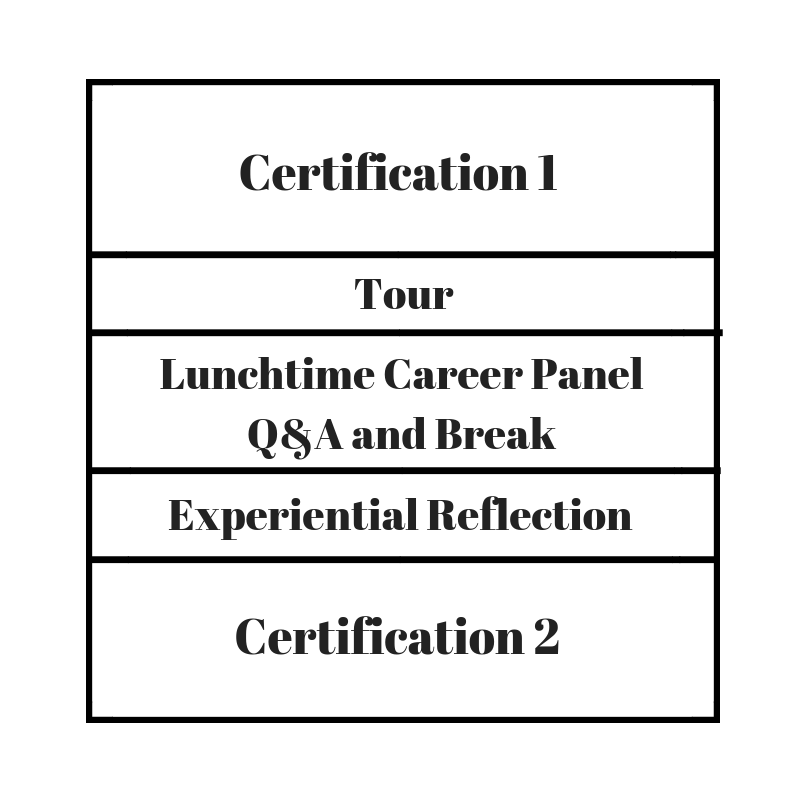 You get the memorable impact of a large event and lots of certifications in a single day. Students will know they are part of something special! ​"Awesome! Let's do it again next year!" A great approach for combining a few schools with smaller programs in a joint event or getting more value out of a field trip. Students love the change of scenery! We find and connect with inspiring partners, or we're happy to work with your recommendations! ​"Students were SO engaged! This was a great format!" Lunchtime flexibility - official SHSM meetings, panel discussions, social events, or open for "school things"
The In-School Workshop Day is a great way to get up to 50 students two certifications with ease. The convenience of having a Beanstalk facilitator come to your school and work around your schedule makes this model the most common type of SHSM programming. This can also be shortened to a half-day morning or afternoon session if you only require one workshop. ​"Great facilitators, and so easy to organize!" SHSM Conferences usually require multiple facilitators, a venue, and more than one school, so book as early as you can! There's lots to think about: Venue, transportation, programming, and more. Many organizers are new to their roles, but don't worry - we've done this a lot, and we'll share everything we've learned. It depends. But we've arranged events of all sorts and sizes, and we'll figure out how to make it affordable. Inspiring assemblies and workshops to showcase the best of SHSM. If students have never heard of SHSM, they'll never join. If they've heard of it but it seemed boring, they'll tell everyone not to join. If they experience the benefits, they're in. Combining our years of youth speaking experience and our passion for the SHSM program, we help you create an event that resonates with students, highlights the best of SHSM, and will grow your program. Contact us to discuss your ideas. We're flexible, and we want to work with innovators who are finding unique ways to promote and grow your programs! Inspiring sector partners. Real problems. Easy to organize for you. Expertly facilitated by us. 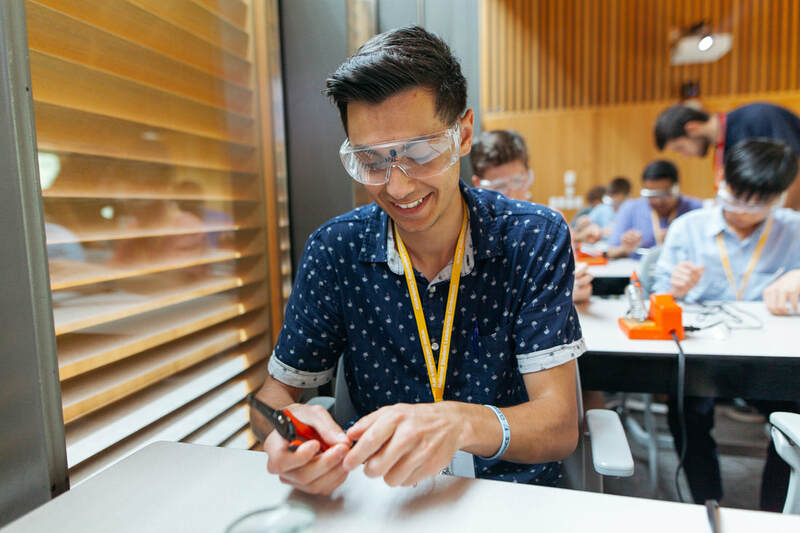 Innovation, Creativity & Entrepreneurship Training can be an amazing chance for students to apply their creativity, connect with industry partners, and solve real world problems, but too often, it’s a missed opportunity that seems like just another day of school. Without help, it’s a ton of work for teachers to organize, and if it’s not facilitated well, students will disengage. The Beanstalk Project facilitators are experts in youth engagement. In fact, we’ve been helping teach creativity and problem solving to youth for over 10 years. We even wrote a book about it! So you can understand why we’re so excited to be offering ICE Training to schools across Ontario. Here’s how it works: We find a community partner and collaborate with you to tailor a customized, engaging day for students. Students get to tour a new place, meet inspiring professionals, and learn about real industry challenges. Not only that, but they learn an entrepreneurial problem-solving approach and try their hand at proposing real solutions! Students love doing things for real, and with I.C.E. Training, that’s exactly what they’re getting. Contact us to talk about your ideas and set up an event. ​"I felt like I was part of the business - Very fun!" ​"ICE Training helped with my lack of self-confidence. Thank you for making me realize that my ideas aren't meaningless!" I.C.E Training requires a full day. We coordinate with you and a sector partner to find a date and venue that works for everyone. But book as early as you can! Sector Partner - we find them. Supplies - we bring them. Amazing facilitation - we do it! Want lunch and a venue too? We can help! Basically, you get the students on-site, and we'll take care of everything else. $2000* per workshop for up to 50 students. Venue and food are billed separately if necessary. *Tax (and maybe travel) extra. Discounts possible available if you already have a sector partner! Larger groups can sometimes be accommodated. Inspiring organizations who help us make an impact on students. Curious? Have a suggestion? Want to work with us? 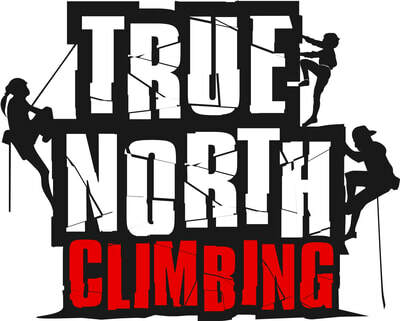 Kitchener-based performance company fusing theatre with aerial artistry. London's Hilarious Non-Profit Improv Troupe! "You have a great rapport with the students and create a wonderful learning environment." 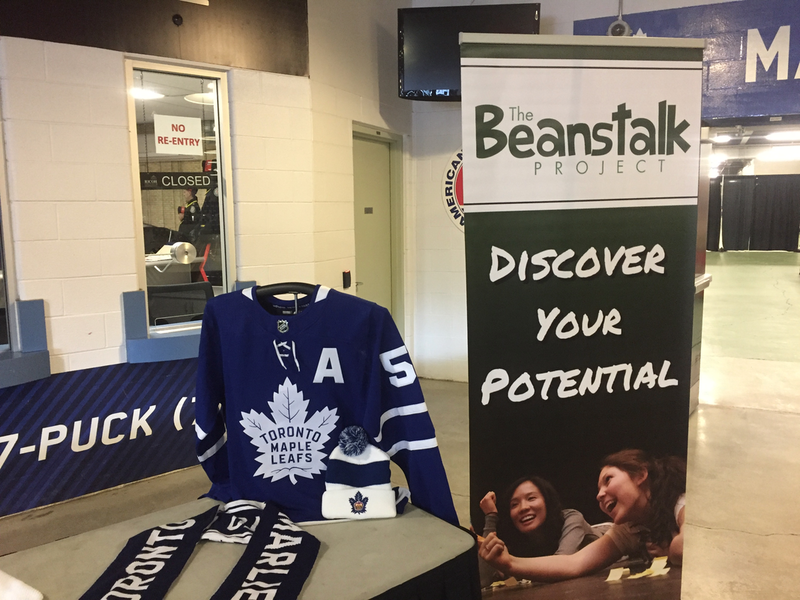 The Beanstalk Project works with every SHSM sector.